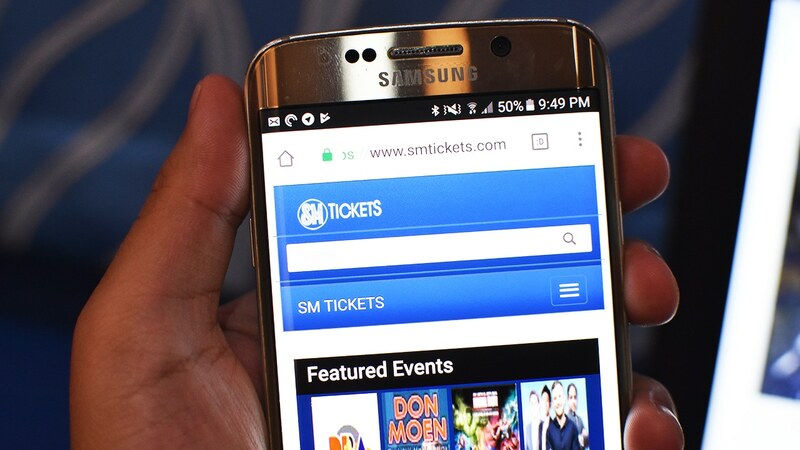 A recent report from a citizen, states that his private information entrusted to SM Tickets, was disclosed to another company, without him being given notice. According to a Reddit post by Redditor u/joshbeoulve, and as shared by website gadgetmatch.com, evidence was found that SM Tickets Online gave his data to Manulife, an insurance company. "How much is your privacy worth? To most individuals, personal data is priceless. Without proper regulation, companies today classify privacy as commercial merchandise. Unfortunately, some of these companies hit closer to home than most people would prefer." the article read. The victim, u/joshbeoulve, used burner accounts to sign up for online services. This enables him to track where the data he gives is transacted. In this case, he created an email address specifically for SM Tickets Online. 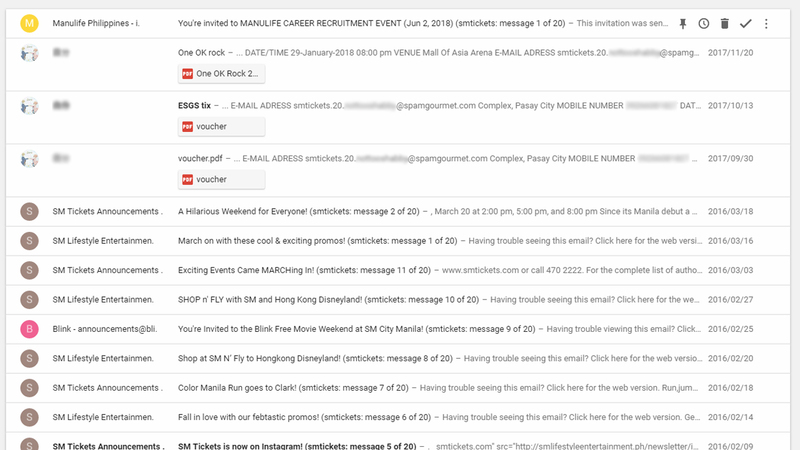 In other words, he gave that email address only to SM Tickets Online. 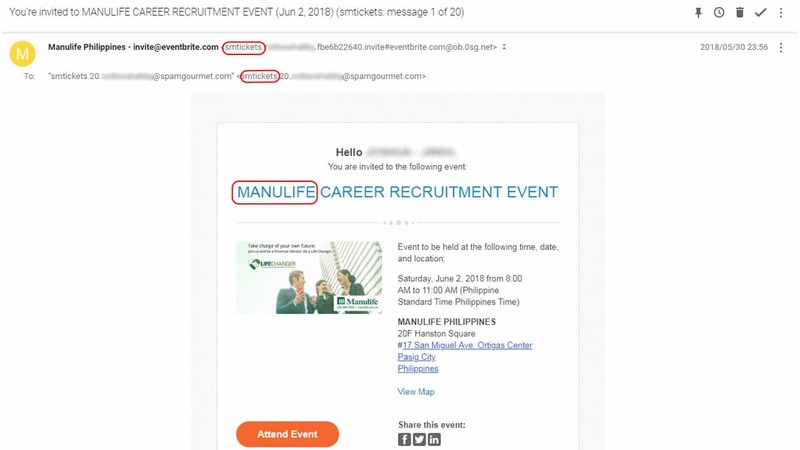 In the same email, a third party in the form of Manulife, emailed an advertisement of an upcoming career recruitment event to him. Though a different party, Manulife is closely affiliated with the SM-owned bank, BDO. "Burner account services (like Spamgourmet) are active deterrents against spam emails. They can accurately track where your email address ends up in. With u/joshbeoulve’s SM-exclusive account, it’s difficult to argue that SM didn’t handle his data," the article read. SM Tickets” private policy ensures users “a User ID which shall not be transferred or sold to another party” when they sign up for the service. However, the policy remains vague, not being able to substantiate what it meant by the "User ID" or "another party". The battle against crimes on misuse of data has been actively participated in by different countries around the globe. In the Philippines, the Data Privacy Act of 2012 has been implemented, to guard against privacy violations in Philippine companies. As of writing, no comment yet has been given by the alleged violators regarding the allegation.